I dont know where to post this topic - I hope this is the right place for it. 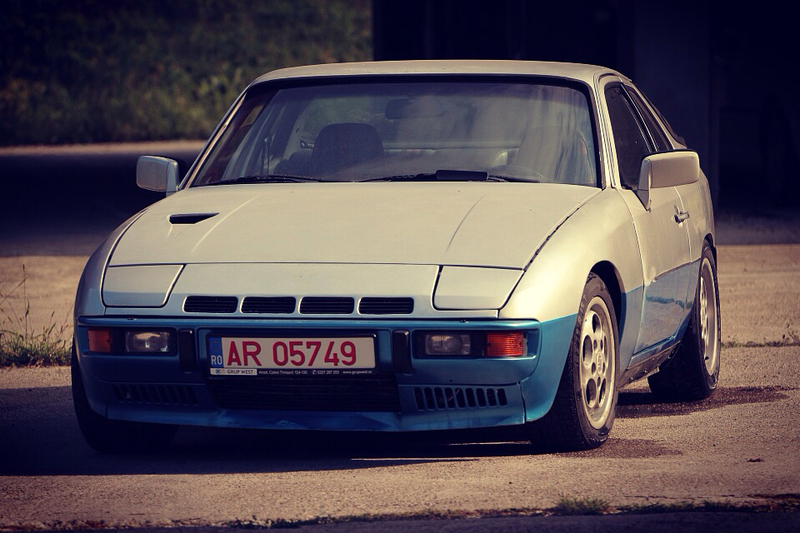 I have a '78 Porsche 924 - with a porsche 924 turbo engine. I bought it like this, and I thought it was a 931 - but when I checked the chassis code - saw that it's actually a 924 with a 931 engine. Anyway - I want to get the most out of this car - like around 350 hp or above, and I started my project. of course the car will be repainted, etc. AEM Ems-4 fully sequential engine management system. if that doesnt work either, I'll change the manifold + turbo. I'll add the details very soon. I will post the development soon. fuel rail and fuel pressure regulator installed. coil and injector plugs and cables are done. the cleaning and painting stuff will be made after the car paint job. what is the chassis number if you don't mind me asking? it could be a very early turbo that you have. the chassis numbers on these cars begin with 92494***** mine is 9249400099 it is the second earliest turbo on the registry. maybe yours even earlier? some turbos start with 924xxx ??? will this fit to this engine ? Yes, it will fit. I have one of those in my engine - no issues. and here is my custom fuel rail with bosch ev14 injectors and 36-1 trigger. Looks nice and fresh, was this the original color of the car?